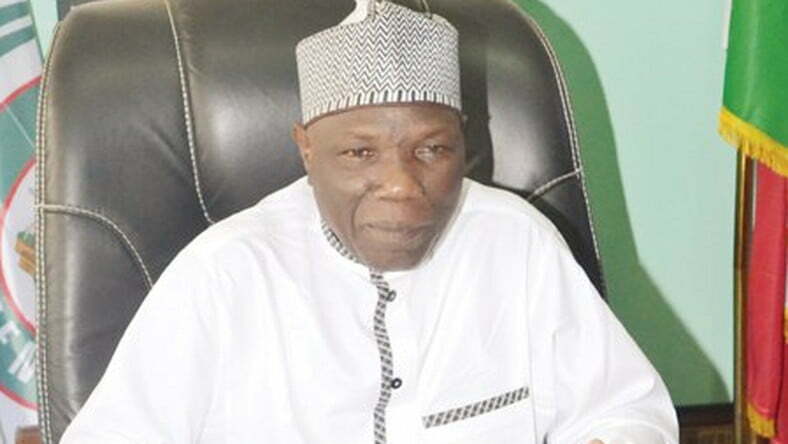 Mr Najeem Yasin, Acting President, Nigeria Labour Congress (NLC) said this at a conciliatory meeting on Friday in Abuja. Yasin said the meeting was called by the Congress to resolve a long-standing dispute in the Agricultural sector. The Conciliatory Committee was set up by the NLC President, Mr Ayuba Wabba in line with the just concluded Delegates Conferences Resolution to find a lasting solution to the dispute. These include the name of the union, composition of a transition team and a constitution for the union. He, however, said that both parties have agreed that a 33-member transition team be put in place for a period of six months to be headed by Mr Simon Anchaver as president and Mr Aitokhueli Sunday as General Secretary. He further said that the transition team members are eligible to contest election in the forthcoming Delegates’ Conference that would elect substantive officers to run the affairs of the union for four years in line with the union’s agreed constitution. He, therefore, maintained that all pending matters in court by parties are to be withdrawn forthwith.